Join us for The Epicenter Prayer Summit in Jerusalem July 11 and 12, 2018 for a special evening and a full day of teaching, prayer, praise and worship. Speakers include Joel C. Rosenberg, Anne Graham Lotz and Dr. Ronnie Floyd with extended times of prayer for the peace of Jerusalem, Israel’s neighbors, leaders of the region, the poor and needy, believers throughout the region, the Church and her shepherds. 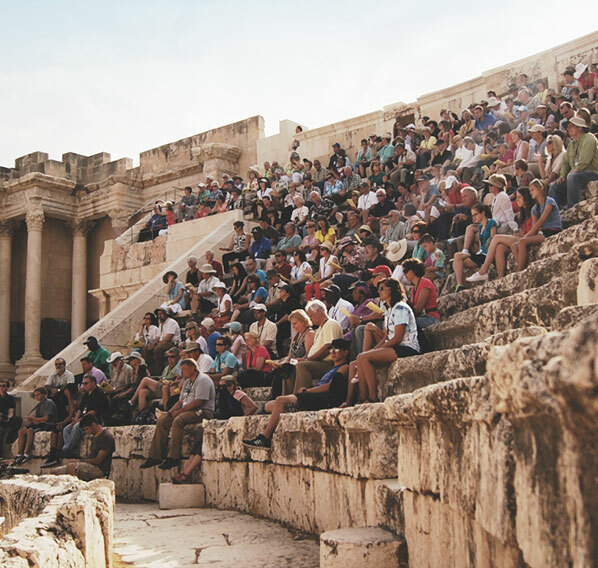 Please consider joining us on our tour which includes the Epicenter Prayer Summit or joining us for the Prayer Summit as part of your church or group’s visit to Israel. 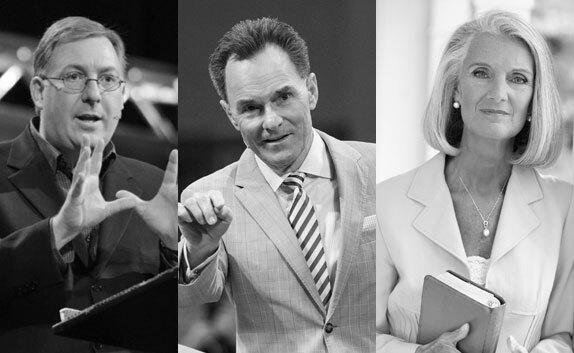 The Epicenter Prayer Summit will be the centerpiece of our upcoming tour and will feature keynote speakers Joel C. Rosenberg, Dr. Ronnie Floyd and Anne Graham Lotz, along with local Jewish, Israeli Arab and Palestinian Arab pastors and ministry leaders on the front-lines of the faith. Please consider joining us on our tour, custom-designing a tour that would be perfect for your congregation or joining us for just the Prayer Summit by clicking the link below to visit the site of our travel company, Inspiration Tours and Cruises. We pray that many congregations will take this opportunity to visit Israel and join us in Jerusalem for the Epicenter Prayer Summit. Questions? For more information call (703) 860-0166 or contact us. 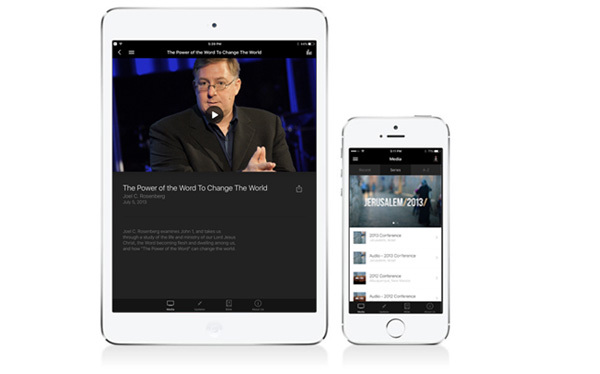 The Epicenter Conference free app is an interactive resource designed to educate Christians and spread the message of God’s love. Download it now and join us in building a global movement to bless Israel and her neighbors in the name of Jesus. The app is available for iPhone, iPad, iTouch, Android and Windows Phone.